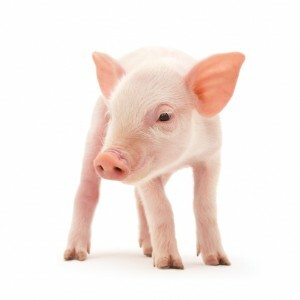 Lab Supply offers number of feeds for a wide variety of animals, including PRIMA-Burger for pigs. PRIMA-Burger is a nutritionally complete grain-based supplement in powder form with peanut butter and molasses flavor. To serve, it needs to be mixed with water or juice to meet the desired consistency and because of this, it works well to mask medications to feed to your pigs. This feed adds variety to the standard dry feeds that pigs often get, because it can be given frozen or as a paste. If you would like to know more about this PRIMA-Burger feed, please click here to view this product in the store. Here at Lab Supply, we are committed to making sure you find exactly what you are looking for. If you have any questions about the feeds or any other products we offer, then please click here to visit our contact page. We will be more than happy to answer any questions you may have.